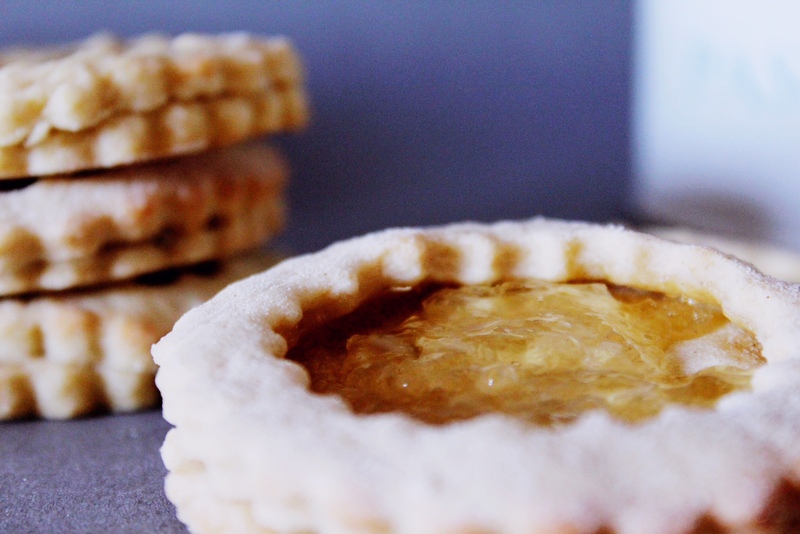 A Linzer Tarte is a traditional tarte in Germany, usually made with what we would consider a pie shell on UK/US soil, filled with jam, and topped with a latticed pie crust top. I had initially considered making the proper tarte for vegan mofo this year, but then remembered that a) I don’t really like it THAT much and b) I am way better at making biscuits. 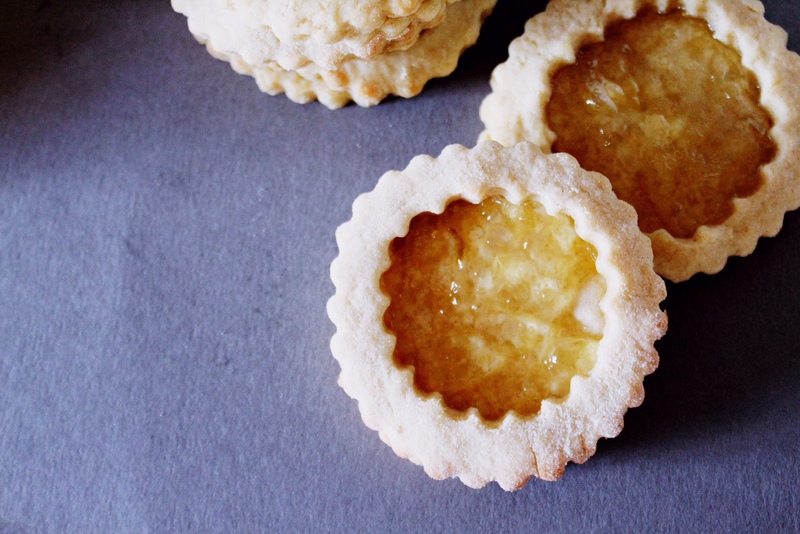 So instead of what is essentially jam pie, I’m bringing you a delicate biscuit filled with a tangy marmelade: lemon linzer cookies. For some reason, cookies and biscuits are an area of baking that I’m really enjoying at the moment, and that I’m getting more confident in, too. 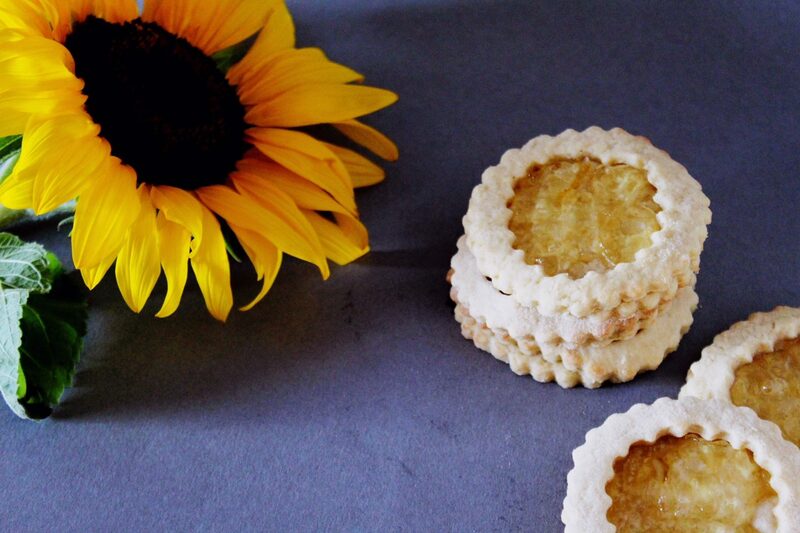 I’ve been experimenting with seasonal twists on classic recipes, and took the inspiration for this particular recipe from the unusually hot summer we’ve had in the UK this year. 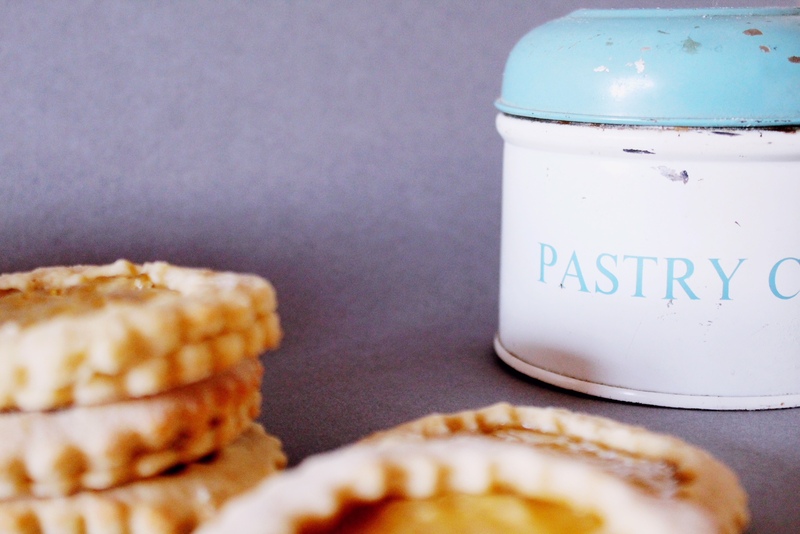 When I was planning this recipe a month ago, I thought that using lemon instead of the red jam traditional in Linzer tartes would be a fun twist, and would fit in nicely with the last rays of sunshine in early September. I had forgotten that we can experience all four seasons in less than a fortnight in this country and, now that I’m actually publishing the recipe, Merseyside is experiencing what is essentially winter. 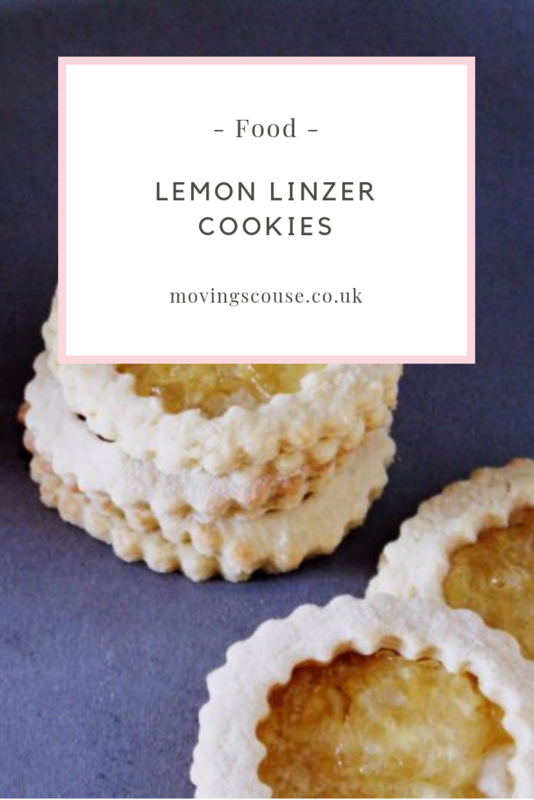 So instead of being seasonally fitting, these Linzer cookies will just have to be a tribute to that glorious summer we had all those months ago last week. In a stand mixer with the hook attachment, mix together the flour, sugar, margarine, vanilla, and baking powder. You should have a very stiff dough that is easy to handle. If it seems to wet, add flour, tablespoon by tablespoon. If it's too dry, add an additional tablespoon or two of margarine. Using your hands, shape your dough into a ball, place in a covered container, and chill in the fridge for 15 minutes. Meanwhile, preheat your oven to 180ºC and line a cookie sheet with baking paper. Roll out your chilled dough on a floured surface, and cut out your cookies. For each cookie, you need to cut out one large circle to form the bottom half, and an additional large circle with a smaller circle cut out of the middle for the top half. Place all your bottom halves on your baking sheet, and top with a spoon of lemon marmelade. Try to spread this as close to the edges of your biscuit as you can. Top each one with your ring-shaped top halves. 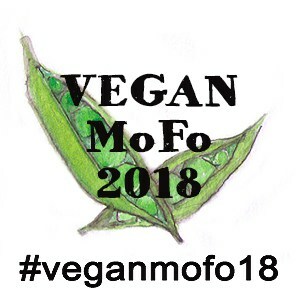 Next Post Vegan MoFo 2018 | Lush Halloween!